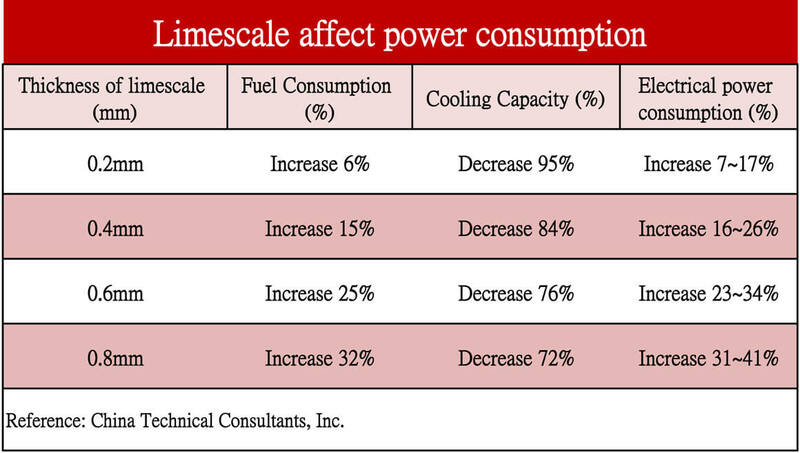 Limescale influences facility and heat exchange rate. 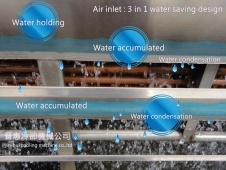 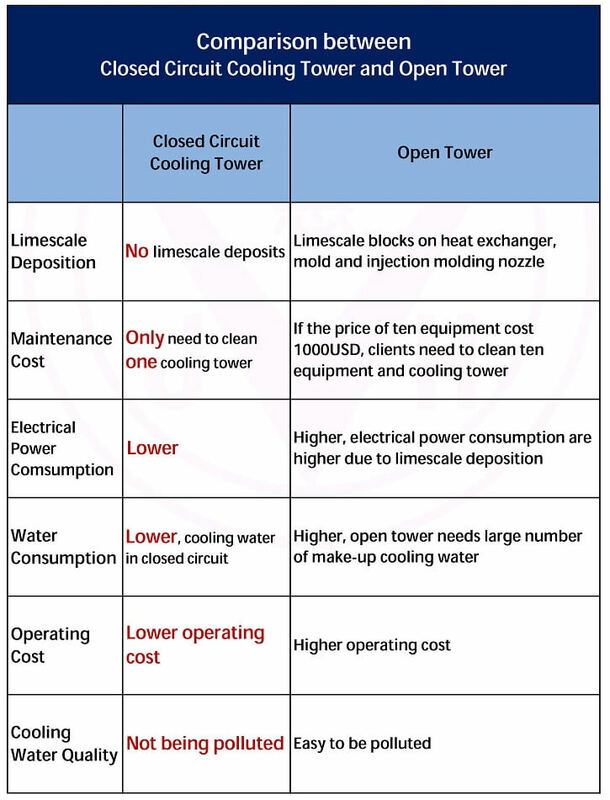 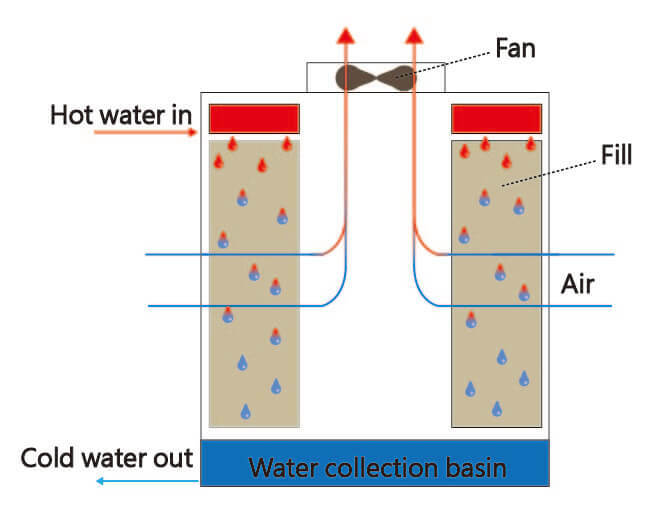 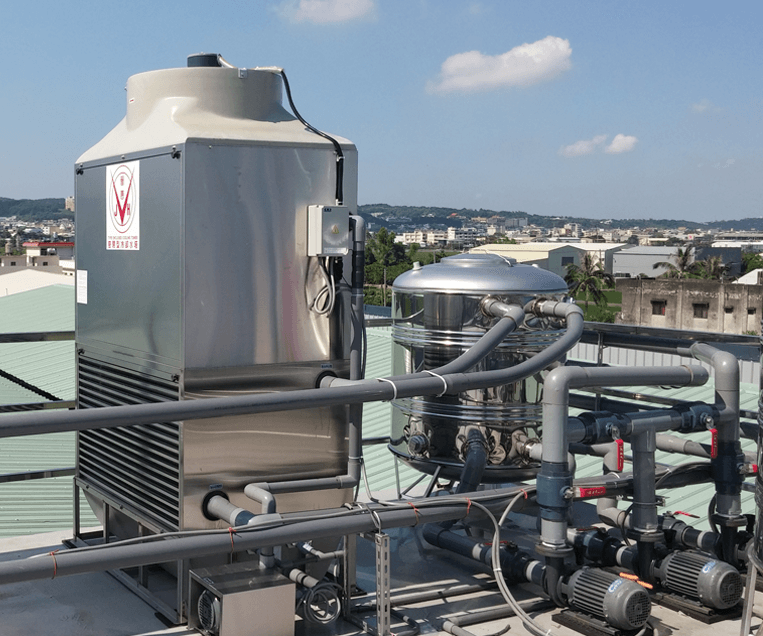 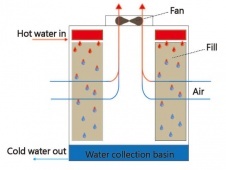 Jin Hui closed loop cooling tower specilizes in solving troubles of limescale. 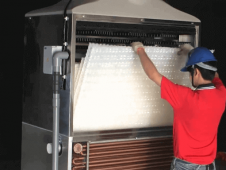 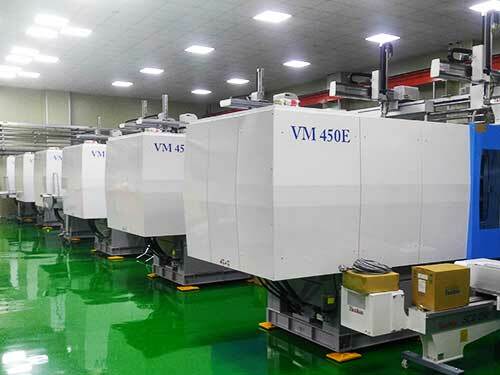 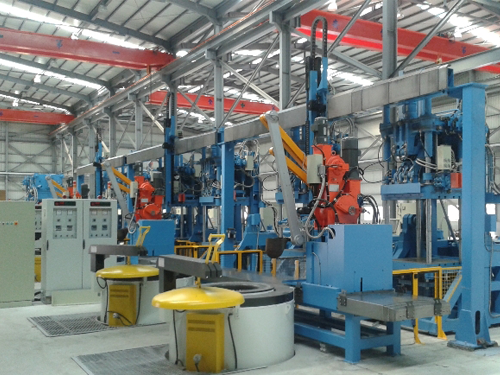 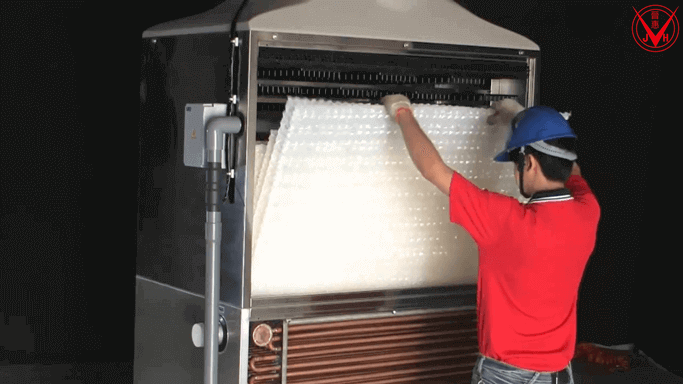 New design of advanced techniques, it’s unnecessary to shut down for cleaning and prevent machine from acid washing by simple maintenance steps. 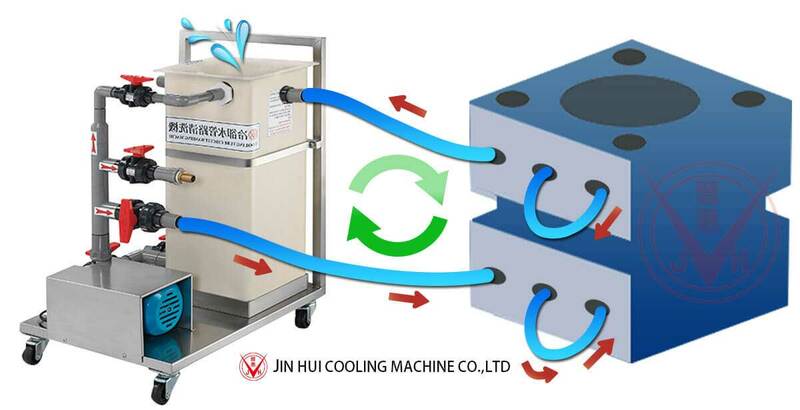 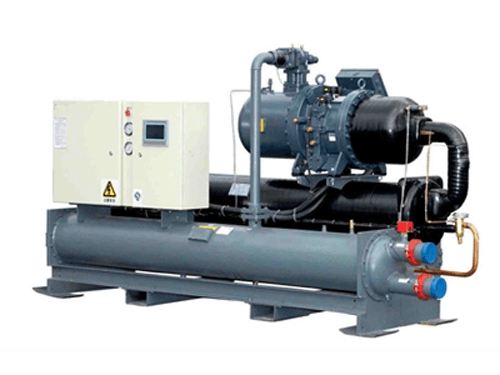 Our Jin-Hui Closed Circuit Cooling Tower is in mix flow type, It combined with covering technology of heat exchanger tube, and the high efficiency cooling capacity, completely solve the splash drift losses problem, and kept the advantage of non-noise.